I have three CD’s now. For information on purchase and previews, visit the link (when added) to the music itself, and the shop pages. Initially released with a different cover, Messianic Meditations has six scripture songs and an instrumental from the Shepherd Song background. All arrangements are original to the CD, and, with the exception of the Shepherd Psalm, all tunes are as well. Reflections is also being released with a different cover from the original release. 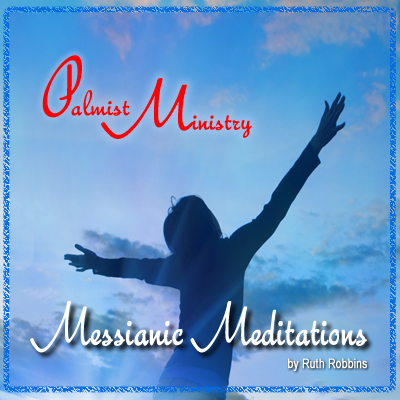 Beginning with flute variations on hymn tunes, peaceful settings of hymns and Bible verses allow the listener to reflect on scripture and the goodness of God. 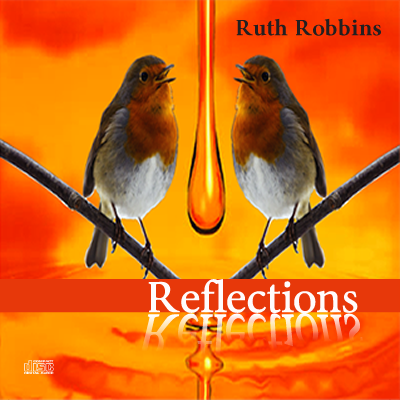 Two flute tunes are original to the CD. 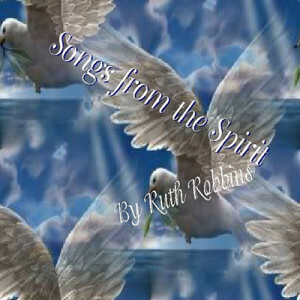 Following the flute tunes, Ruth sings in a unique soprano voice a number of original settings of scripture, including an original melody for Psalm 23. The cover for the third CD, Songs From the Spirit, will be shown on this page at a later date after the CD itself becomes available for purchase or download.